This program is a great way to learn sustainable ways to eat healthier, move more and lose weight. 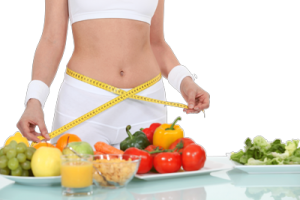 There are no gimmicks and no restrictive approaches just the tools you need to make the necessary changes in your lifestyle to achieve your weight loss goals. This program discusses the importance of physical activity and nutrition, while also discussing motivation, obstacles, and pitfalls that make losing weight (and keeping it off) challenging. Weekly, group based, meetings provides a supportive network of others working on similar goals to help when the going gets tough and to celebrate successes along the way!